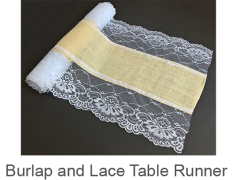 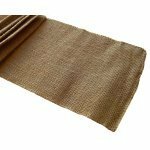 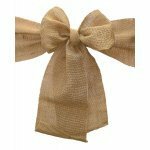 Designed with many purposes in mind, our burlap sash can be used around the home and for special occasions, such as weddings. 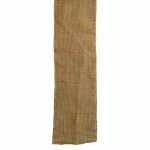 Made with a natural jute/burlap material, these sashes can hand washed and hung to dry. 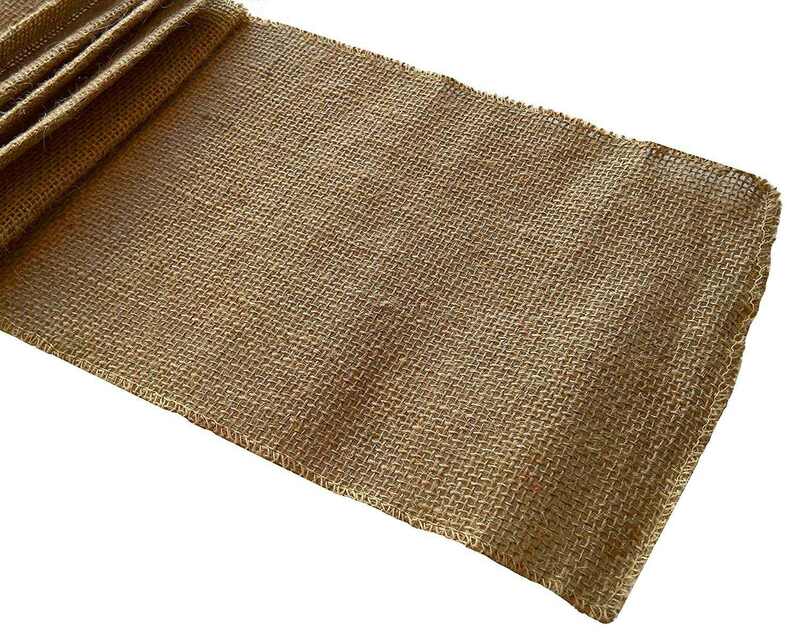 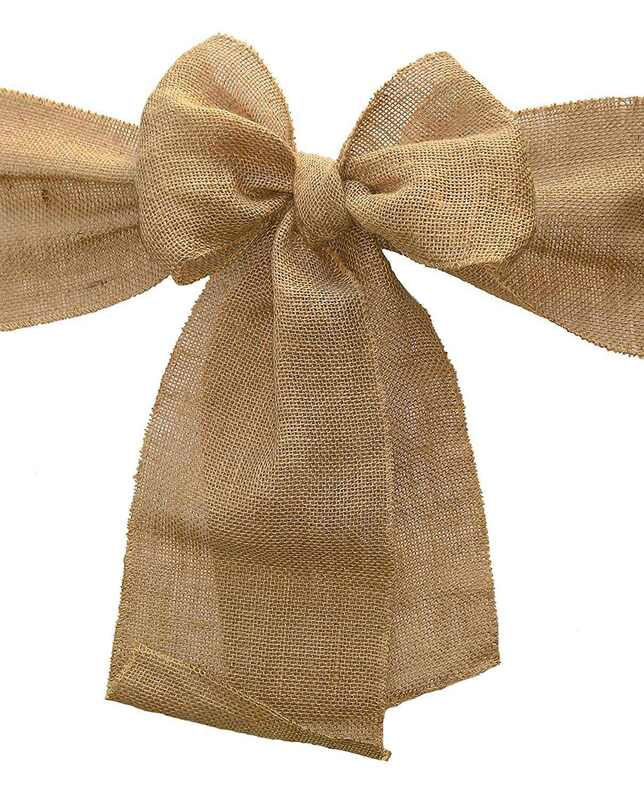 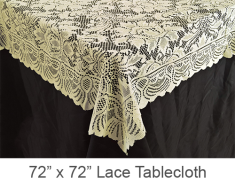 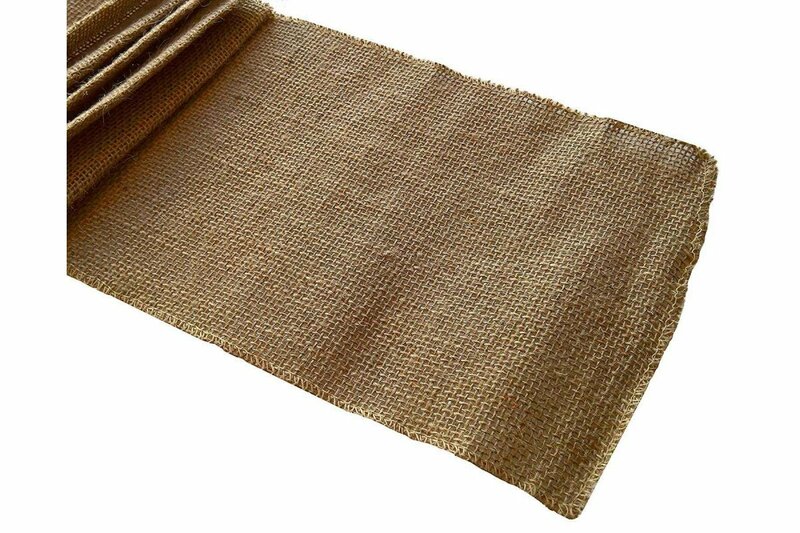 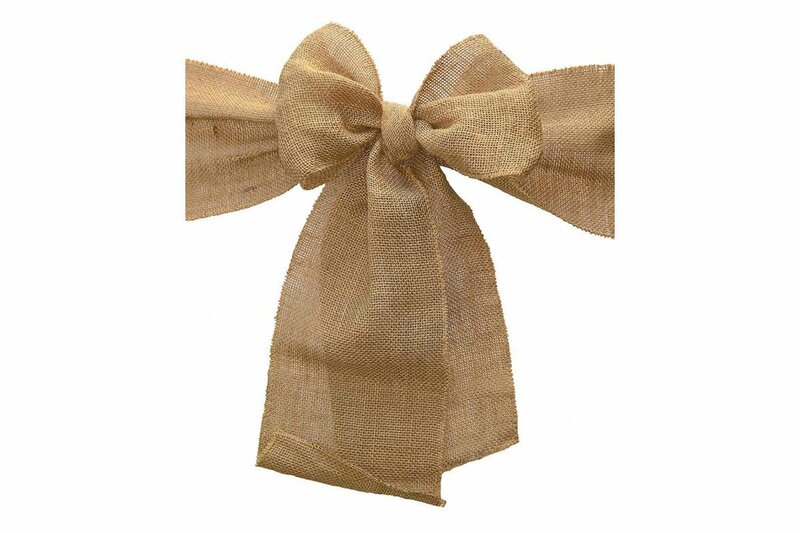 Our burlap sashes are thoroughly tested by our staff for quality. 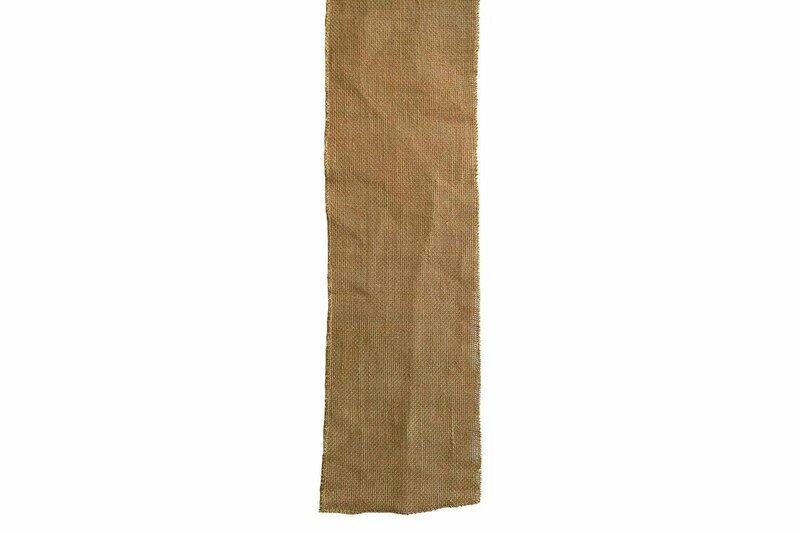 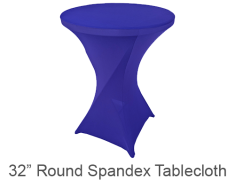 Included with your purchase is a lifetime guarantee. 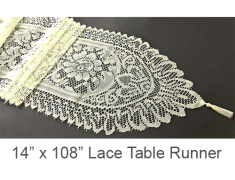 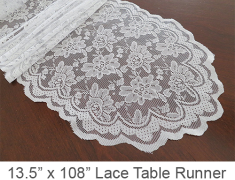 If any defects arise during the use of your sash, just contact us for a replacement!